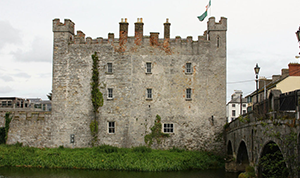 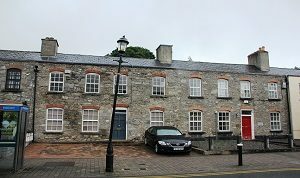 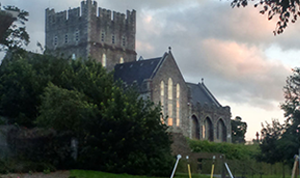 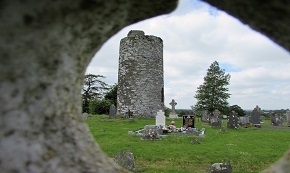 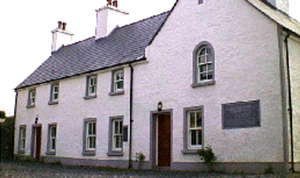 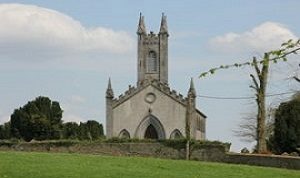 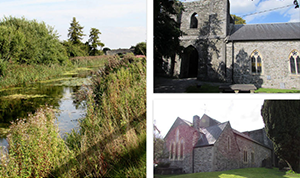 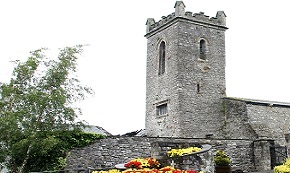 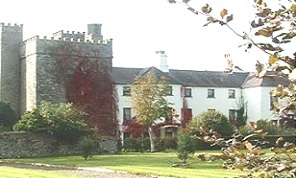 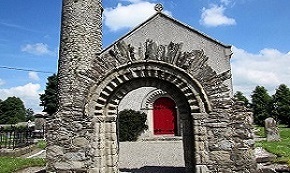 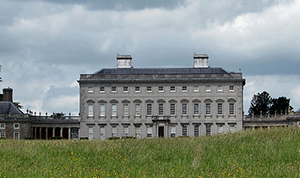 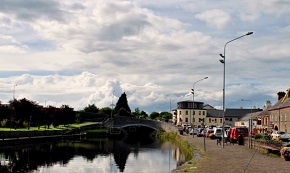 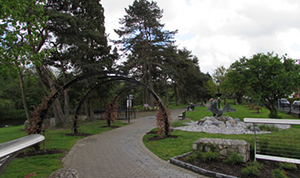 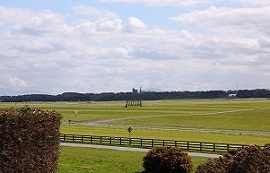 This page is a comprehensive guide to the many towns and villages in County Kildare. 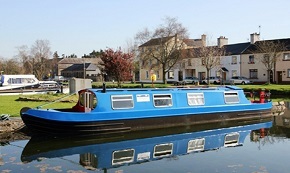 Every listing comes with information on the place, where to eat & stay and how to get there. 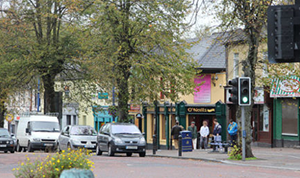 Simply click on any of the links and you will be brought directly to bus/train timetables for that town and also accommodation listings. 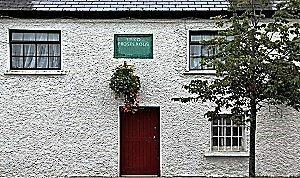 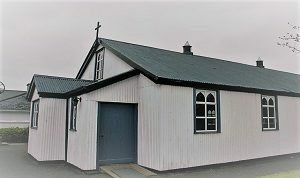 If you feel that we have forgotten anything for a town you live in or have visited please do let us know through our contact page.